After knowing these 10+ tricks you may wonder why you’d never thought of these Smart WD-40 Hacks. Check out! 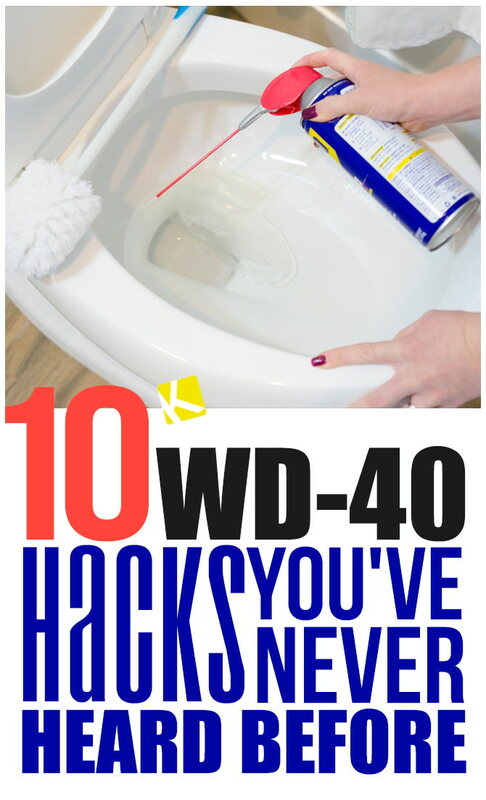 The solvents in WD-40 will help dissolve any gunk and lime in your toilet. Spray your toilet bowl for a couple of seconds and use a toilet brush to help scrub away the grime. 2. Remove crayon marks on walls and clothing. 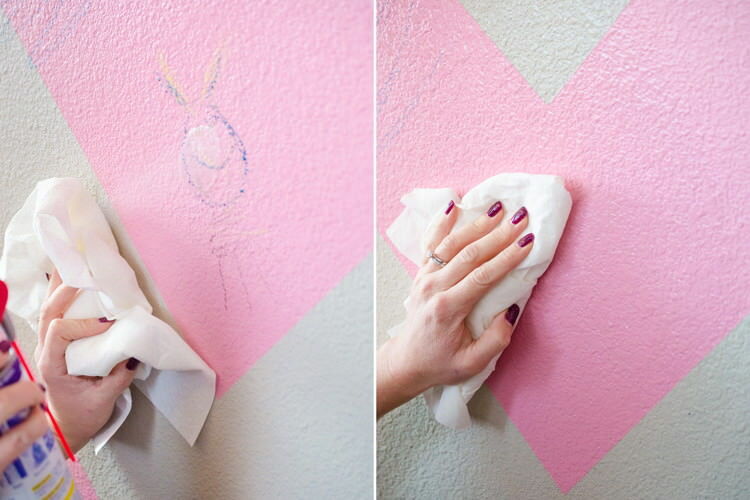 Use WD-40 to remove crayon or marker from walls. (BUT, only use on walls with a sheen to the paint—the oil in WD-40 can stain matte or flat paints!) Wipe away the stain with a clean rag. WD-40 will also remove marker and crayon from furniture and appliances! 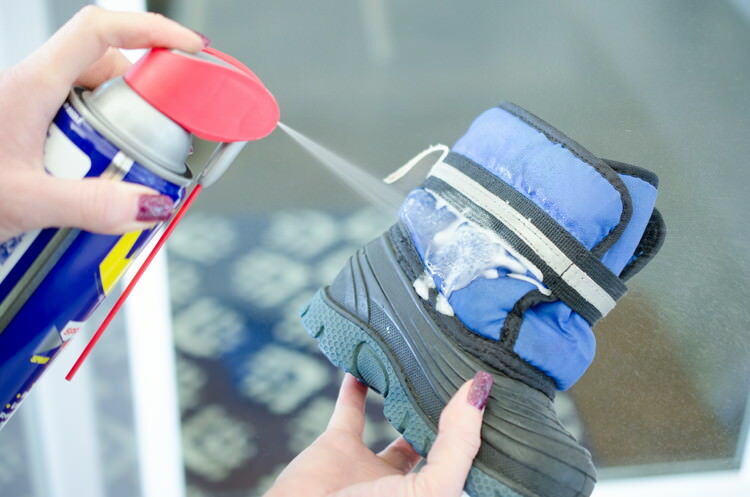 Not only does WD-40 create a waterproof barrier on shoes, it will also help remove any salt stains on boots during the winter months. Just spray onto the stains and wipe with a clean rag.